Reliance Jio Infocomm has just hired Shamik Das as its chief corporate development officer even as it readies to launch 4G services later this year. He will report into Pankaj Pawar, who is a key member of Mukesh Ambani's leadership team overseeing Reliance's retail and telecom businesses, two people aware of the matter told ET. "He (Das) will be working closely with Pawar in a strategic role in initially identifying geographies where the first wave of 4G service launches will happen," said one of the people cited. "His immediate responsibilities would be assessing customer readiness and appetite for data in the geographies where Jio will roll out 4G voice and data services in coming months," said the second person cited. Das's induction, they said, is also aimed at reinforcing Reliance's efforts to unlock synergies between its two consumer-facing businesses, retail and telecom. Earlier this year, Reliance Retail had carved a dedicated division to focus on 4G device sales ahead of Jio's much belated 4G services rollout. At press time, Reliance Jio did not reply to ET's queries on Das's induction. Das also could not immediately be reached for comment. Last year, Das had quit India's fourth largest mobile carrier, Reliance Communications, where he was joint president & chief operating officer of the wireless business. Prior to his near three year stint in RCom, he had served as chief executive officer of S Tel Pvt Ltd, whose permits were quashed by the Supreme Court in the 2G case in February 2012. A chartered accountant, Das had previously worked in Sunil Mittal-headed Bharti Airtel as its CEO (Southern region). Incidentally, in the run-up to its 4G services launch, there have been a spate of senior level hirings at Jio. For instance, last month, Reliance Jio had poached Anand Narang from Huawei India to head the marketing division of its devices business. And earlier this week, it appointed ex-Idea Cellular marketing head Pradeep Shrivastava as its chief marketing officer. 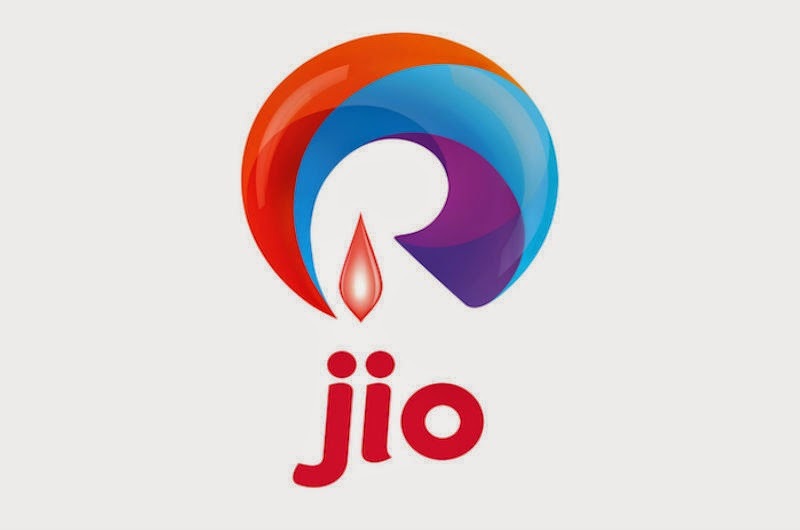 Having recently augmented its spectrum holdings in India's costliest airwaves sale in March, Jio is now the largest holder of liberalised spectrum, which would enable it to provide seamless 4G services on the LTE technology platform across a mix of 800 MHz, 1800 Mhz and 2300 MHz bands through an intergrated ecosystem. Jio is known to be building a futuristic broadband infrastructure to handle the huge demand for data and voice using `long term evolution' or LTE -- a technology standard for offering high-speed broadband services, popularly known as 4G.